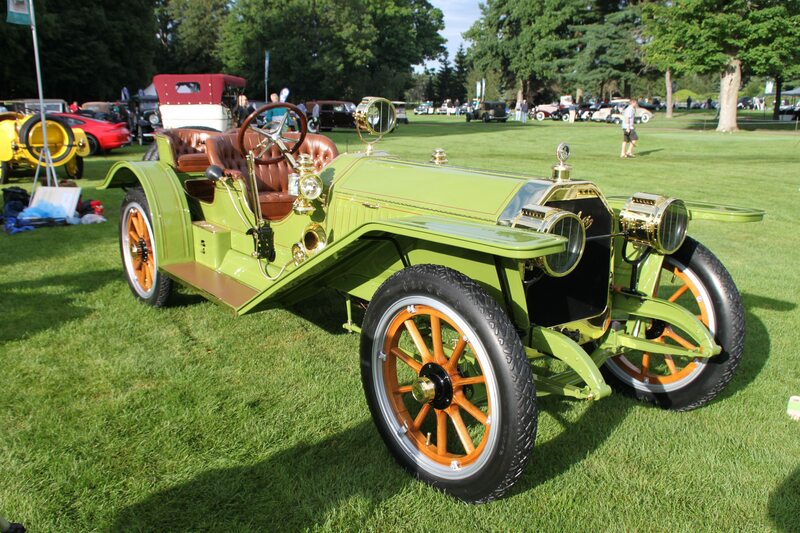 One of our favorites among the 250 fine vehicles displayed at the St. Johns Concours was this freshly restored 1909 Peerless, owned by Don and Sue Eller. Peerless was one of the big 3 manufacturers of the day, along with Packard and Pierce-Arrow, and this wonderful example is one of the finest examples we’ve seen. Congratulations to Don and Sue for completing a truly stellar restoration. If you have a concours worthy or another collectible you’d like to insure with us, let us show you how we are more than just another collector vehicle insurance company. We want to protect your passion! Click below for an online quote, or give us a call at 800.678.5173.